littleBits makes electronics accessible to everyone, even if they have no experience in engineering. Now littleBits can make electronics accessible to you kids. Through play and exploration, they invent and create, and while they are inventing and creating, they can learn how the electronics in the world around them works, for example, how their iPad touch screen works or how the elevator doors stay open, etc. 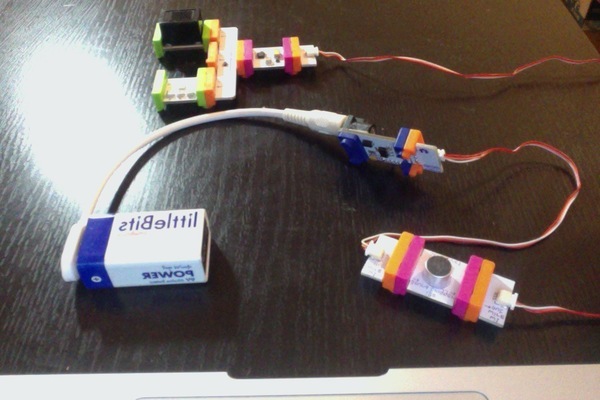 littleBits is an open-source library of color-coded electronic modules — miniscule circuit boards with specific functions, such as light, sound, sensors, buttons, thresholds, motors and more — that snap together via tiny magnets in order to make larger circuits. There is no programming, wiring or soldering. These simple, intuitive blocks promote limitless experimentation, prototyping and learning. “It’s more this idea of democratizing electronics and putting the power of electronics in everyone’s hands,” says founder and CEO Ayah Bdeir. We need one of these in our home – a silencer that buzzes if the sound levels in a room get too loud…. 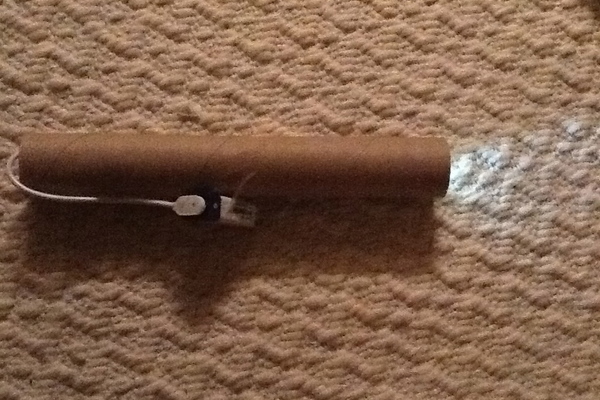 Make a flashlight so your kids can find their way to the bathroom at night! 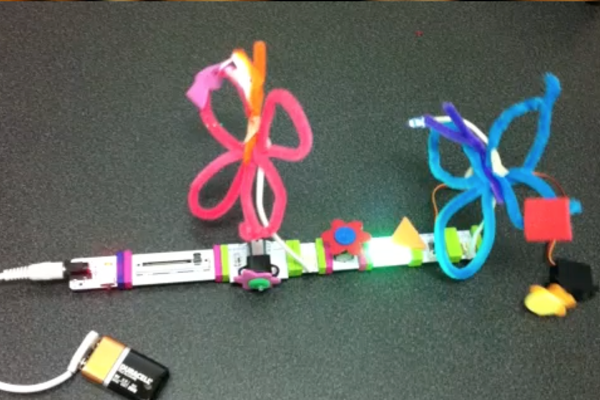 Four years ago, littleBits was but a prototype Bdeir posted on her personal website. It was picked up by a friend, received some media attention, and soon she was receiving hundreds of pre-orders for a nonexistent product. The company’s first seed round in September 2011 received $850K, led by investors including tech and open-source hardware pioneers Joi Ito and Nicholas Negroponte. The first kit was created and sold, and littleBits was officially up and running. Since then, littleBits has received more than $14 million in funding. The New-York based startup has won 22 awards thus far and has grown to almost 30 employees. It currently offers 37 Bits modules, which are sold in nine different kits. To date, littleBits kits have been sold in 80 countries.